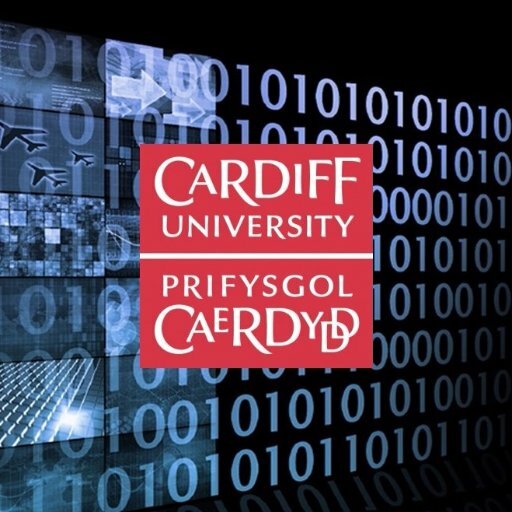 This entry was posted on February 20, 2019 at 11:33 am and is filed under Cardiff, Education with tags Cardiff University, Data Innovation Research Institute, Higher Education, Sustainability. You can follow any responses to this entry through the RSS 2.0 feed. You can leave a response, or trackback from your own site. There is indeed a rash of ambitious building programs across our sector at the moment, perhaps partly driven me me-too-ism and a perceived need to keep up with the pack. Here at UCL we are not immune, with a vast project under way next to the site of the London Olympics in East London. So far I see no sign of staff cuts of the sort you describe, at least not with regard to academic posts. However, we have witnessed a significant reduction in support staff (admin, tech etc), which is now having a noticeable impact on those core academic activities, publishing papers and writing grants. I actually linked to it from the post. Ah, sorry, I didn’t follow the link. I ran across the article while reading the BBC today.